Prepare to fall in love! 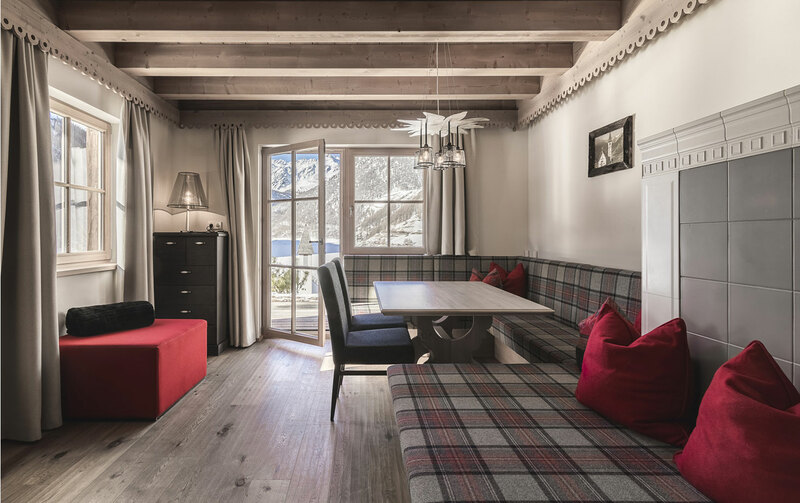 Our chalets in the Val Senales evoke distinctive style and comfort. 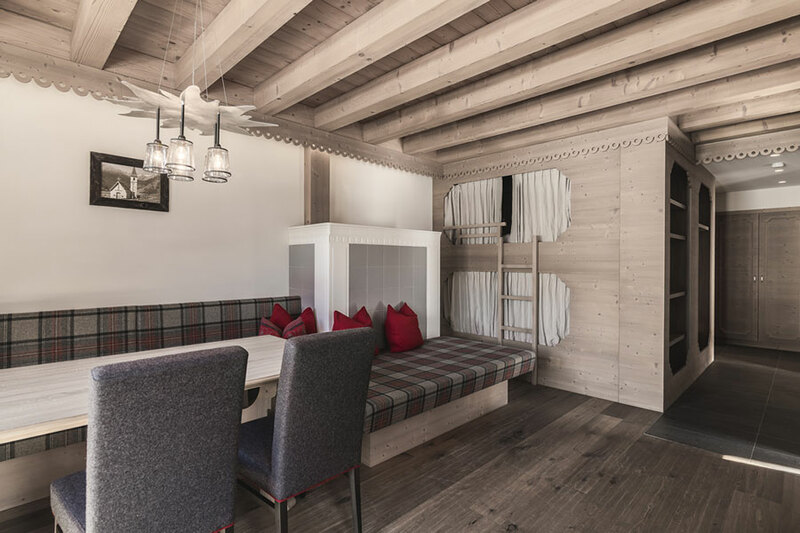 All 12 design chalets are the same size with the same structure and furnishings. everything inclusive: the Farmers Alpine Breakfast, the 5 Course Evening Gourmet Menu on Choice. 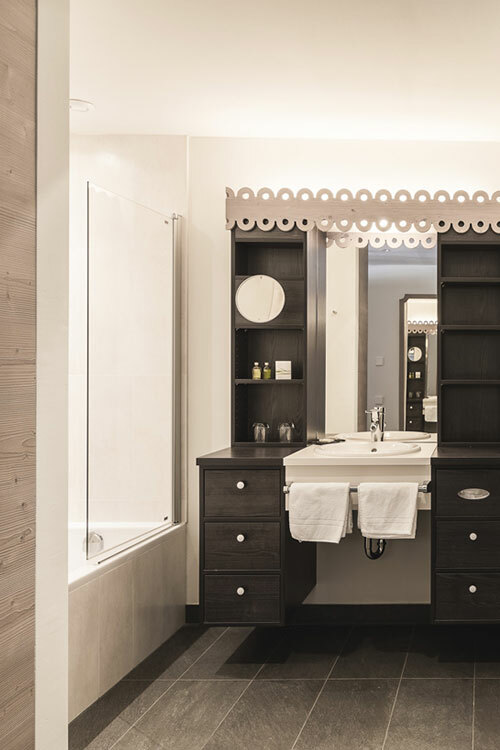 Towels, Bathrobe & Slippers for the Wellness Area "Wellness Hut". Rustic huts and an idyllic location near the mountain village of Vernago. At Edelweiss you can experience something truly unique - charming natural huts filled with hand picked and luxury furnishings. During the day surround yourself in the restorative nature of simple mountain life in the Senales valley and upon your return pamper yourself in our exclusive spa. Pure relaxation for your body and mind: after a rejuvenating sauna take in the majestic , magnificent mountain scenery and immerse yourself in our relaxing hot tub. Peaceful sleep is guaranteed in our warm and cosy bedrooms, forget the frenzy of everyday life, you deserve it! 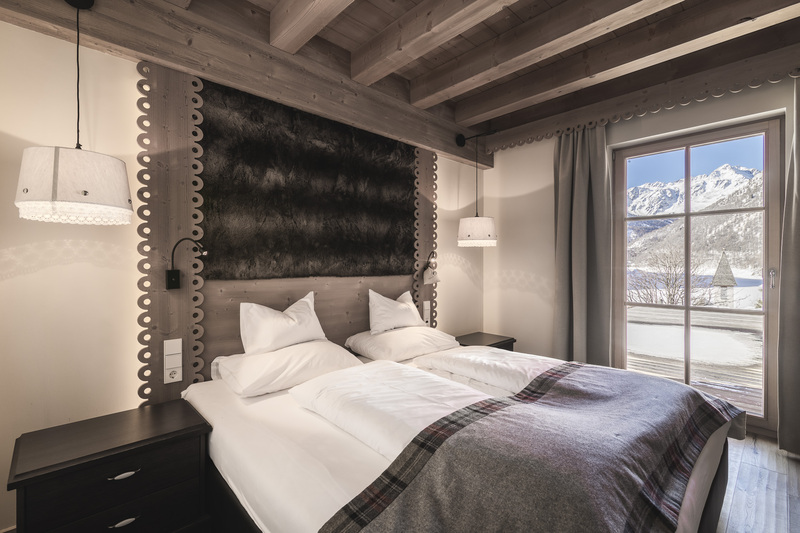 A holiday in our alpine village: exclusive but accessible, especially more so if your vacation dates are flexible. Discover interesting offers for short stays, from Monday to Thursday or Monday through Friday, depending on availability. Regenerate with a vacation in one of our luxury huts.